Earlier this week, the Supreme Court threw out a colossal class-action suit against Wal-Mart on behalf of about 1.5 million female workers, who claimed the retail behemoth had discriminated against them in both promotions and wages. 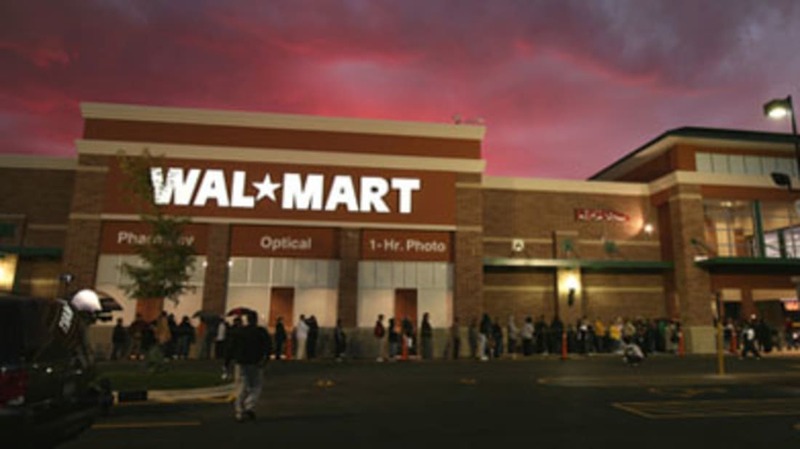 The court didn’t say whether or not Wal-Mart had indeed discriminated against the ladies—only that the suit could not continue as a class-action suit. The court’s decision has shined a spotlight on other large class-action cases, the future of anti-discrimination suits, and, of course, Wal-Mart itself. So, with that, here’s a list of facts and figures about Wal-Mart, and how it compares to the rest of the world.